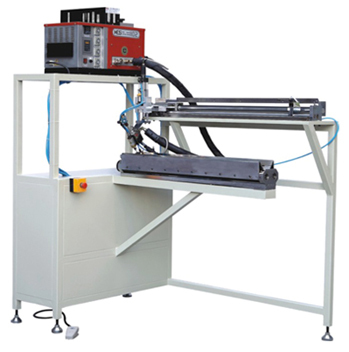 This machine is used to bond the two ends of the pleated air filter paper with hot melt. © 2019 smart east co.,LTD. All Rights Reserved.